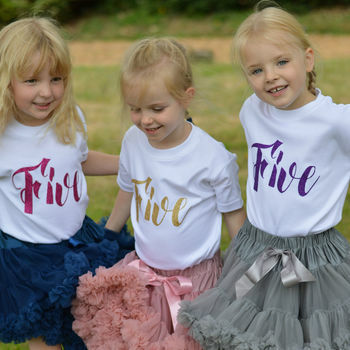 Stunning 5th birthday tutu outfit, a set which includes a beautiful tutu and birthday top, for your little ones special day. This outfit features a white top, with the choice of long or short sleeves, with an on trend script Five, in your choice of colours. 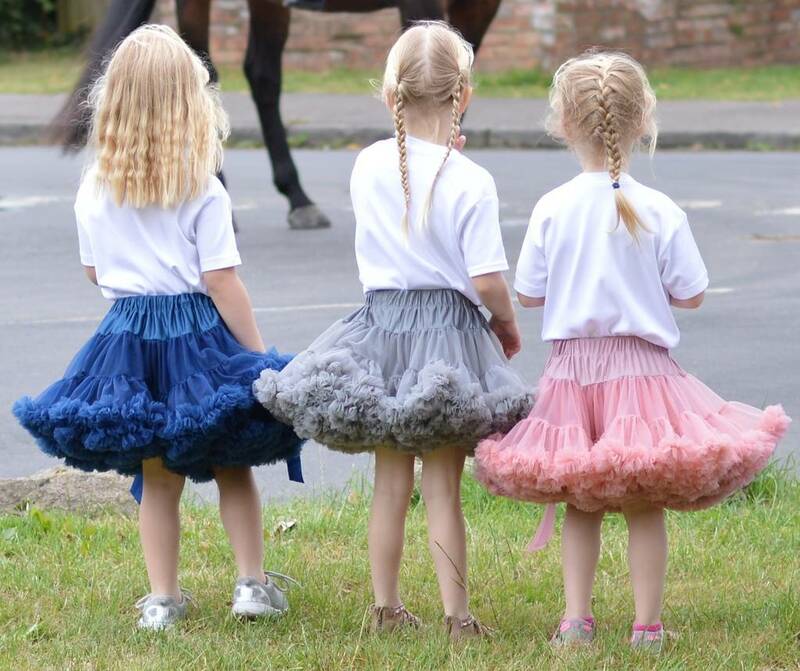 There is a choice of colours of tutu's, so that you can put together your ideal outfit! 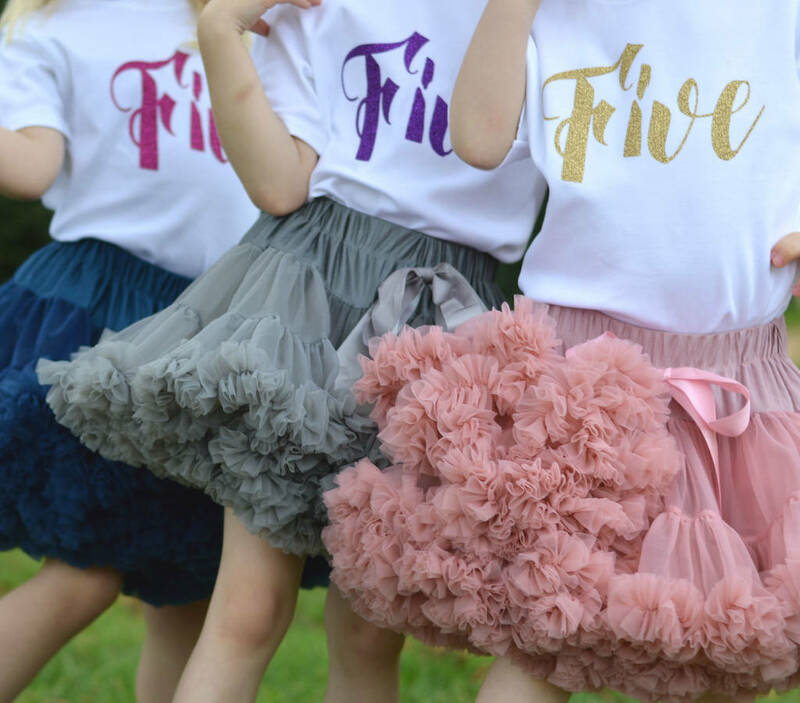 The tutu is a size 4-6years. 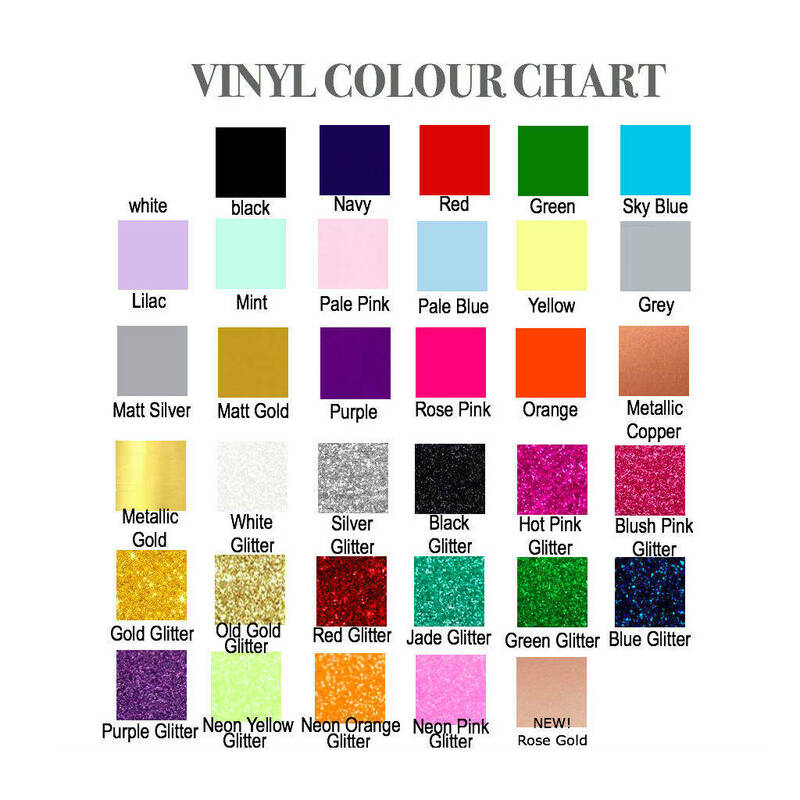 The outfit is packaged in a luxury white gift box, and tied with a satin ribbon, so is the perfect gift, or keep sake box. This product is dispatched to you by Cotton and Bloom.